The Lighthouse Bali is pleased to announce that registration is now open for our annual Sober Surf and Wellness Retreat. 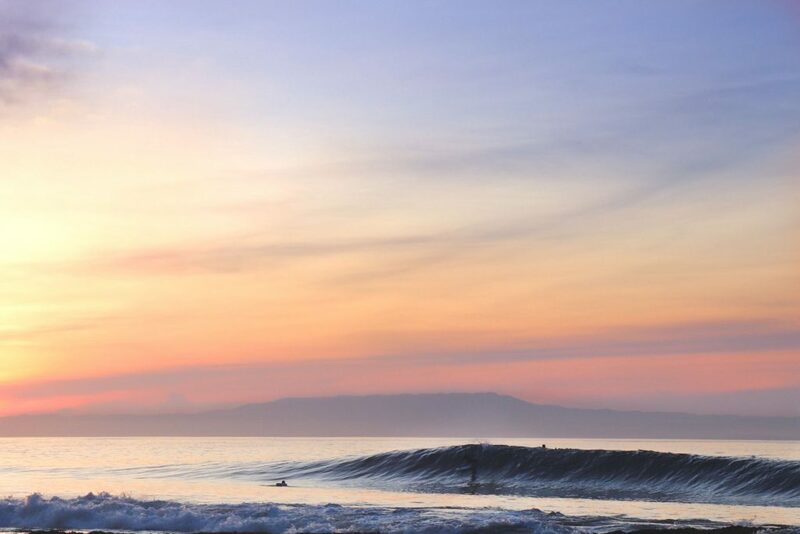 This sober and clean retreat combines guided surfing with wellness sessions and recovery tools, and will be held at a luxury beachfront villa complex in Keramas, Bali, Indonesia. As this bespoke recovery retreat is only available to 12 guests, registration is limited, so please email us now if you are interested. The retreat is all inclusive and will include daily surfing, catered meals, yoga, meditation, 12 step workshops, and more! Beachfront villas at a world famous surfing destination? What more could you ask for?! Each villa has 3 bedrooms, a private pool, and direct beach access. The fridges will be stocked with healthy breakfast options, snacks, and juices, while the other meals will be catered by a chef, including a farewell brunch on the Sunday. 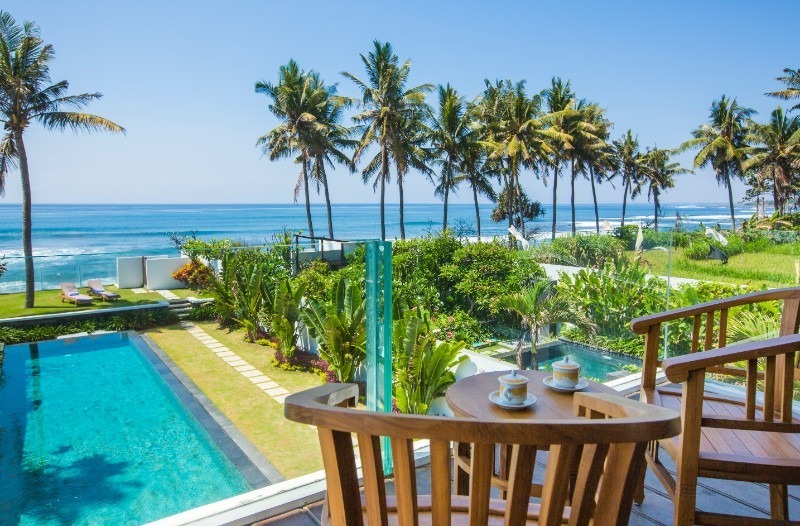 The villas are located only meters away from 2 surf breaks, and a 5 minute walk from the world renowned Keramas break. Please note this retreat is for those with at least novice surfing capability. You will be staying in luxury beachfront villas and all meals and drinks will be provided. There will be Bali recovery team members staying in the villas as well. We will also have members of the Bali recovery family guiding the surfing (including a former pro surfer), as well as leading the big book meetings. All modules are optional, and you are more than welcome to join the retreat if you are in recovery from any addiction, or still struggling. The timing is not a coincidence! 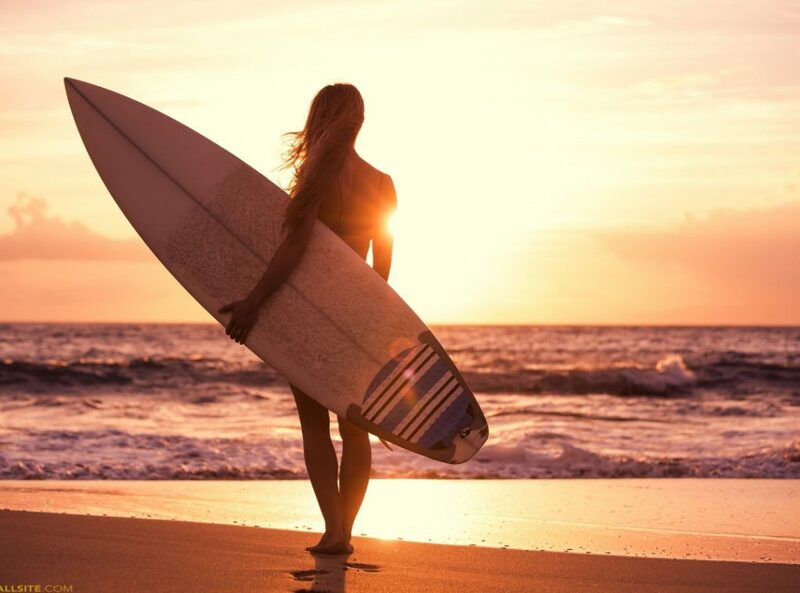 We are intentionally hosting our surf retreat the weekend after the 2019 International AA Bali Roundup. 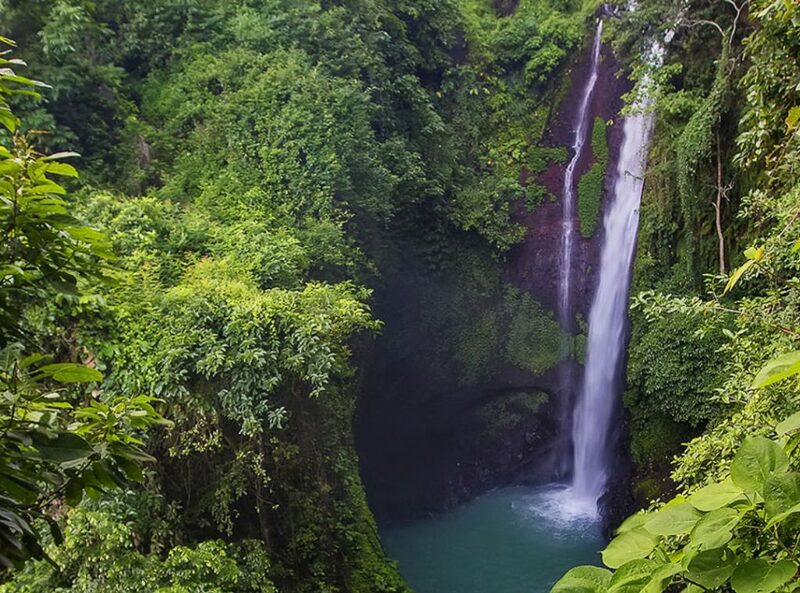 You will be able to take full advantage of recovery in Bali with these two events. For more AA Roundup Info Click: Here. During your free time on Friday and Saturday afternoon we can help arrange activities if you feel like exploring, at an additional cost.